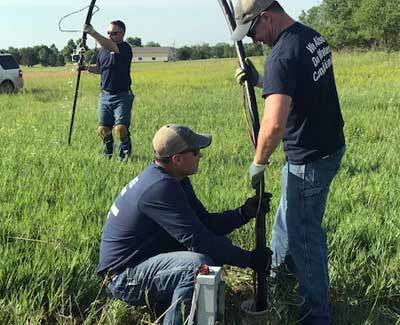 Iverson & Westfall Plumbing, Inc. - Iverson and Westfall Plumbing, Inc.
Iverson & Westfall Plumbing has been serving Mulvane and nearby communities since 1972. In 2011, Justin Cummins, born and raised in Mulvane, became owner and operator and continues to serve his hometown while keeping true to Iverson & Westfall’s hard-won reputation for outstanding customer service and workmanship. Iverson & Westfall employs four Licensed Master Plumbers with more than 40 years of combined experience. Hess Bros. Water Conditioning and Derby Water Conditioning have been divisions of Iverson and Westfall Plumbing since 1999. Hess Bros. and Derby Water Conditioning has the knowledge and equipment to meet all of your water conditioning needs. With Hess Bros and Derby Water Conditioning you get plumbers, not commissioned sales reps, to diagnose and discuss your water conditioning options. Leaks, drips, stubborn handles? 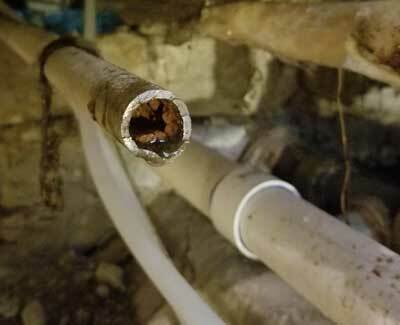 Whatever is plaguing your fixtures, Iverson and Westfall Plumbing can help! Many fixtures can be simply repaired with some skilled work and a few parts. If it can’t be fixed we would be happy to install a new fixture of your choice or a standard Delta brand fixture that we have on hand. 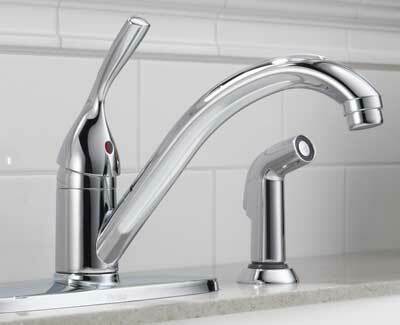 Of course, we also install sinks, faucets, toilets, disposals, showers, tubs and more. Call Iverson & Westfall Plumbing today for a free estimate! 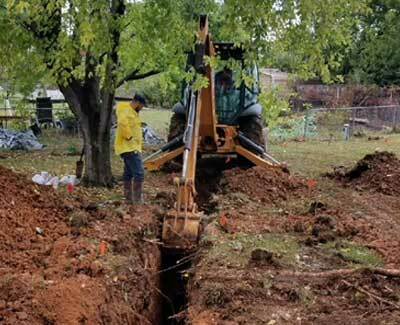 We repair, replace, and install sewers, water services, and gas lines while usually charging much less than other companies. Call Iverson & Westfall Plumbing today for your free estimate! Unlike many city plumbers, we have years of experience working with wells and pumps. Iverson and Westfall Plumbing has the knowledge to maintain, install, and service pressure tanks and well pumps. Our Licensed Plumbers also replace sump pumps and install back up sump pumps. Call Iverson & Westfall Plumbing to solve your well and pump problems today! 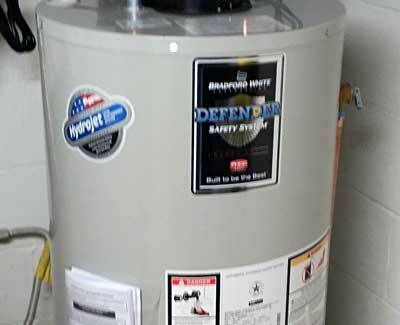 We install American made Bradford White water heaters. Standard installations start at $790, and include the water heater, installation, and a six year warranty on the tank. Don’t overpay for hot water! Give Iverson and Westfall a call for a fair price, professional installation, and a great product. Thinking about a tankless water heater? Iverson and Westfall Plumbing does that, too. Tankless water heaters save energy and never run out of hot water. The average water heater heats water six times a day whether you are using it or not! Tankless water heaters do not heat water until you need it. Forget the days of timing showers, dishes, and laundry so you don’t run out of hot water! With a tankless system, it just won’t happen. A larger investment up front that will pay you back for years to come. Call Iverson & Westfall Plumbing today for more information about repairing or replacing your water heater! Not happy with the quality of your water? Does your water have an unpleasant smell? Does it have a displeasing taste? Maybe it’s leaving film on your dishes or staining or clogging your fixtures. 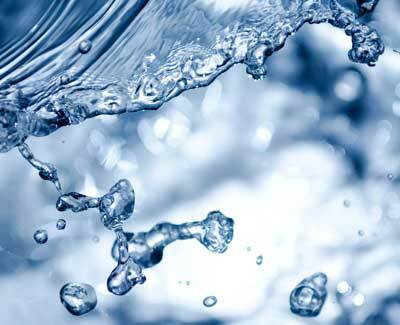 There are many reasons to treat your water and we have the knowledge and product to take care of those issues. Our water conditioning knowledge and products really set us apart from the rest. Our plumbers are trained in water conditioning and understand that a “one size fits all” approach to water treatment is not effective. We first test your water then offer an affordable solution. No commissioned salesman, no scare tactics, just plumbers that know how to treat water. We install and are a dealer for Hellenbrand water treatment products. Hellenbrand offers state of the art technology that can’t be beat. We treat water problems better than any plumber and are more affordable than any franchise water treatment company around. Call us for a free quote and start loving your water today! Updating your space? 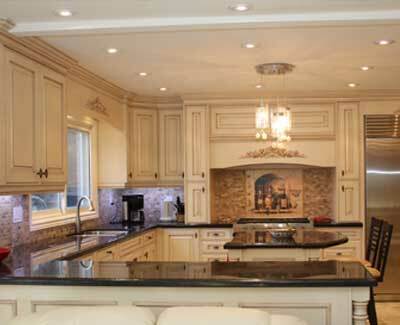 Iverson and Westfall Plumbing would love to help you with your remodel. We can tear out your old space and help you design and layout a new space. We offer free estimates for these bigger jobs. Schedule an appointment and let us help you create a room you love. You won't be sorry! Often times we don’t think about what’s behind the walls and under the floor until something goes wrong. Removing your galvanized water pipes can improve your water quality, increase your pressure, and save you from disaster in the future. We can also replace your old cast iron or steel drain lines. Call Iverson & Westfall Plumbing for your free estimate!